That is me, Mary in that picture over there. 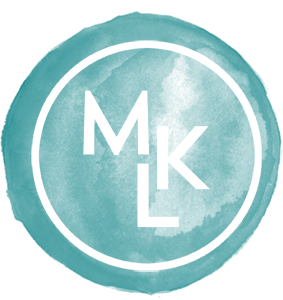 I’m the photographer, editor, blogger, accountant, and all around boss lady here at MKL images. This is where I tell you about my photography degree and certification from Mira Costa College (and my B.A. in Gender Studies from California State University), the places my work has been featured (Orange County Bride Magazine, Vermont Bride magazine, various blogs and other online magazines. ), that I’ve shot destination weddings as far as Fiji and Australia and as close as right down the road. It’s also where I tell you just how stinking delightful I am! Haha! My little family is the best part of my life. My hubby is kind and funny, and supportive. He let’s me shine and I love him every second of everyday. On a regular Friday night, you might find us doing date night at Chuck E. Cheese, accumulating massive piles of tickets from skee-ball, snuggling on the couch watching scary movies, or out for a walk on the pier. Our little nugget Brody was born in February of 2018 and we are loving every minute of being parents- what a crazy journey it is! I’d love to hear about your special day! 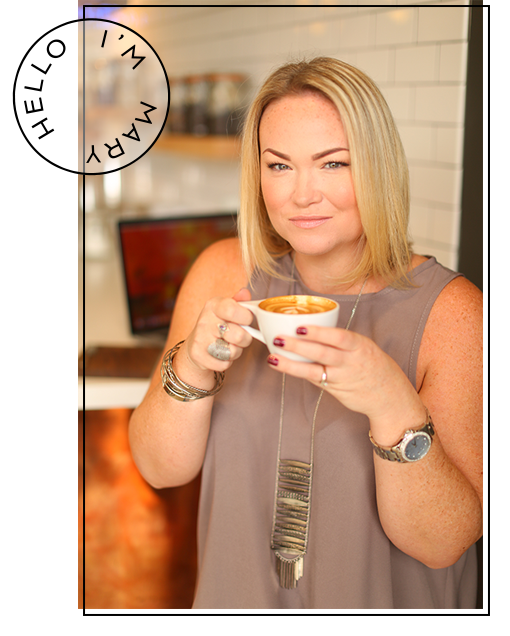 Let’s meet for coffee, a Diet Coke, or even a SKYPE chat- looking forward to hangin’ with you soon!